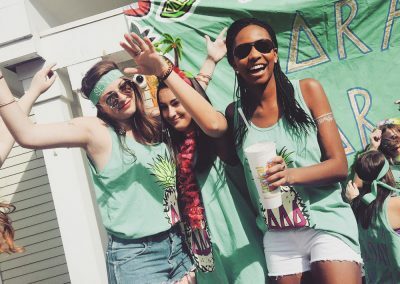 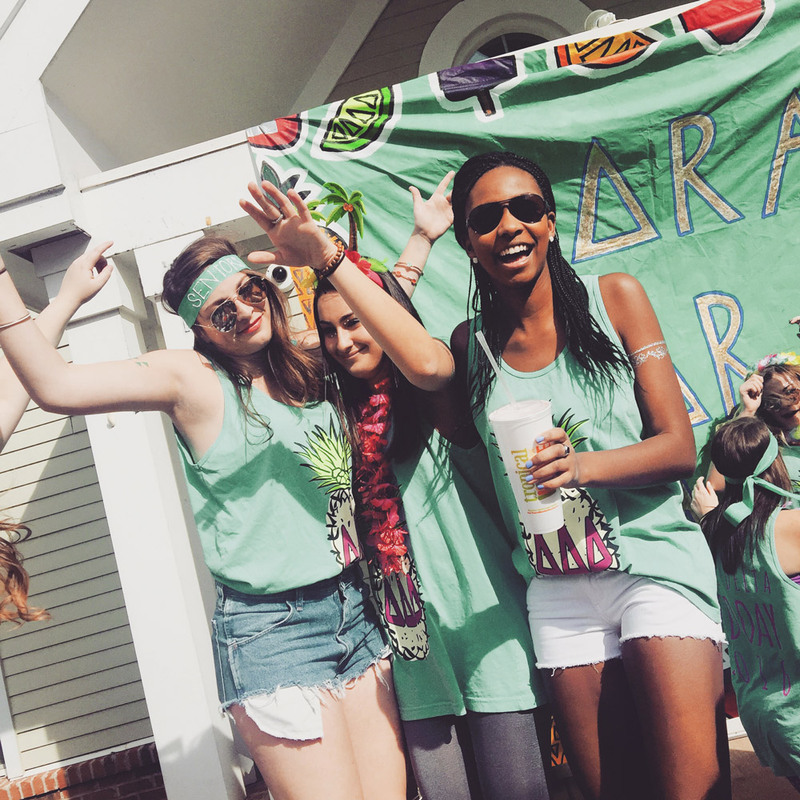 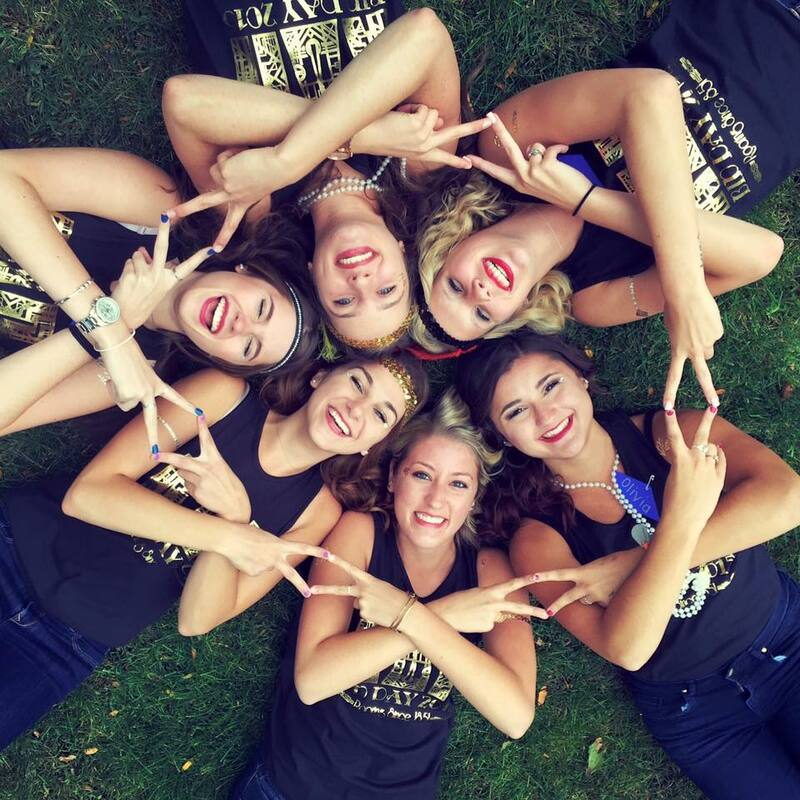 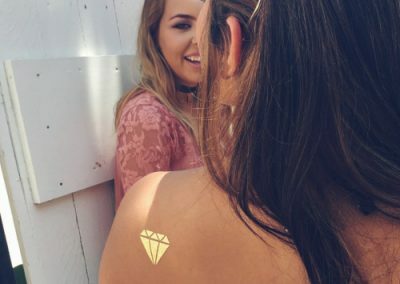 3 Ways to Spoil Your New Members On Bid Day! 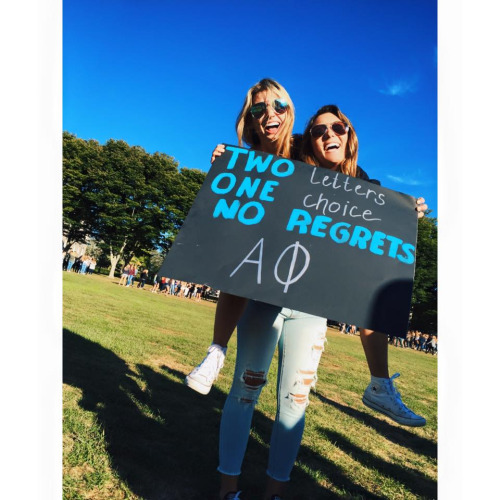 Gaining the next generation of your sorority on Bid Day is something you and your new members will never forget. 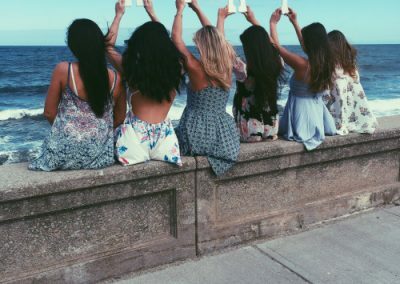 The day is filled with fun activities, smiles and sisterhood. 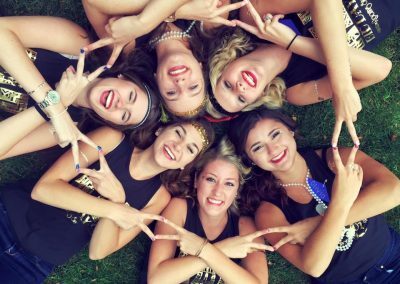 Welcoming your new members with open arms is key to pulling off a successful bid day. 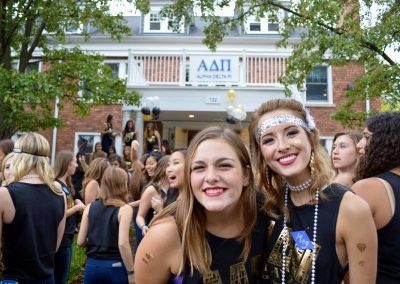 Below are a few ways to help you spoil your new members and make them feel at home! Hiring bid day photographers or setting up photo booths are the perfect way to capture all the fun and excitement! 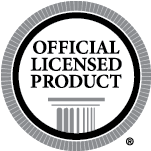 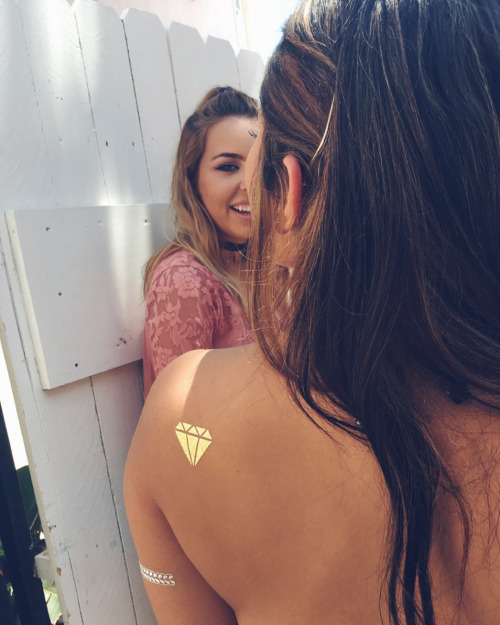 All of your members will be able to leave with a special keepsake that will help them remember the day for years to come. 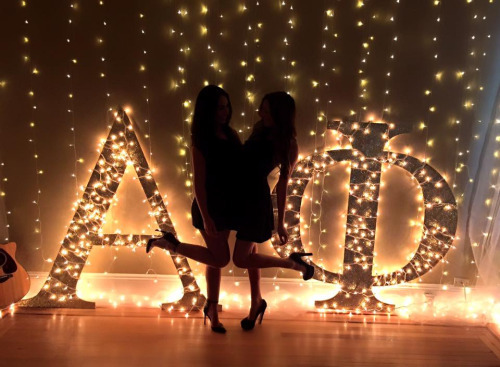 Sarah, a sister of Alpha Delta Pi at UC Santa Barbara, let us know that photos are a must-have for spoiling her new members. 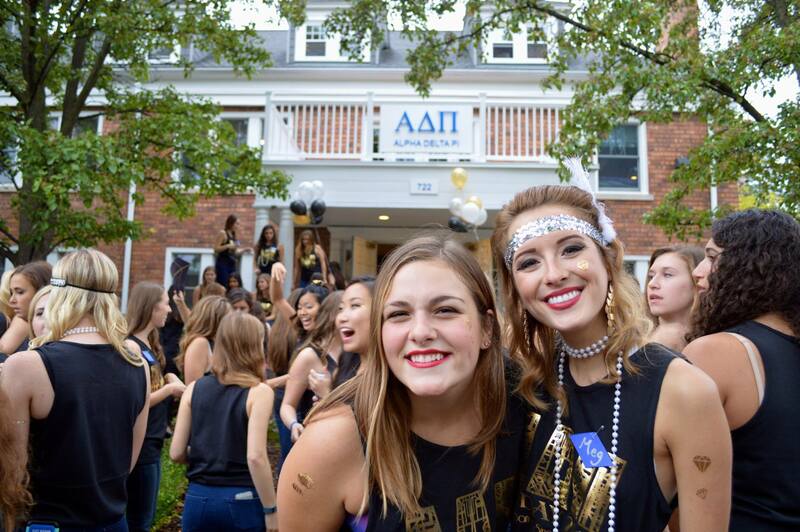 Learn more about our bid day photography services! 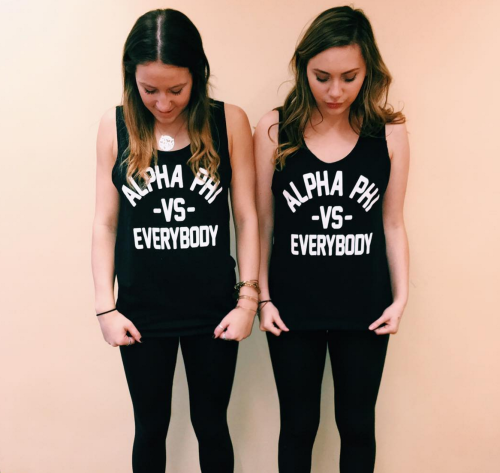 There is no better way to spoil your new members than with tons of new sorority apparel! 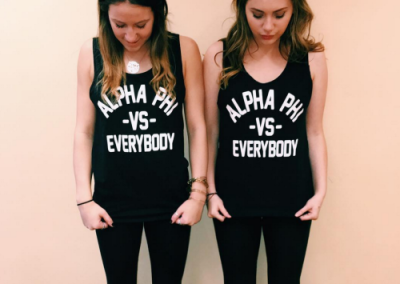 They will be so happy to rock their new letters and leave with a perfect shirt or sweater! 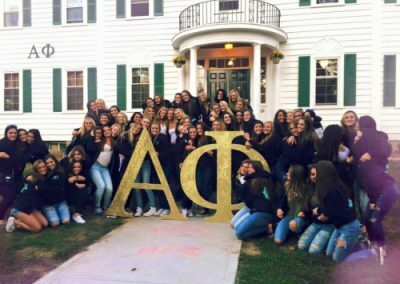 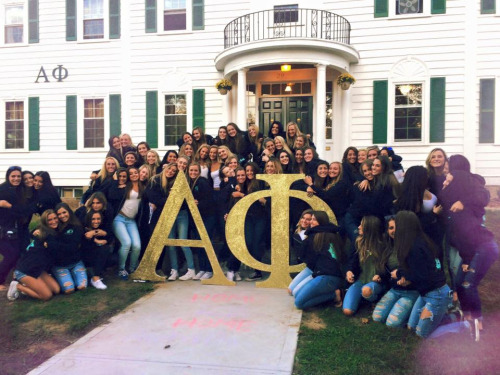 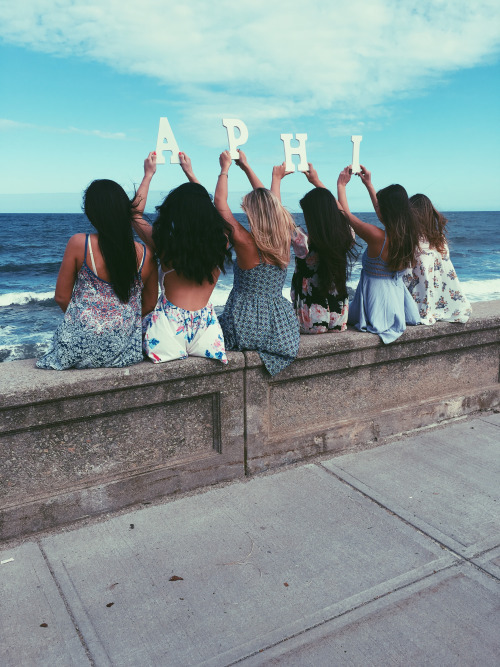 Alison, a sister of Alpha Phi at the University of Rhode Island, told us that new letters are the perfect gift for your new members. 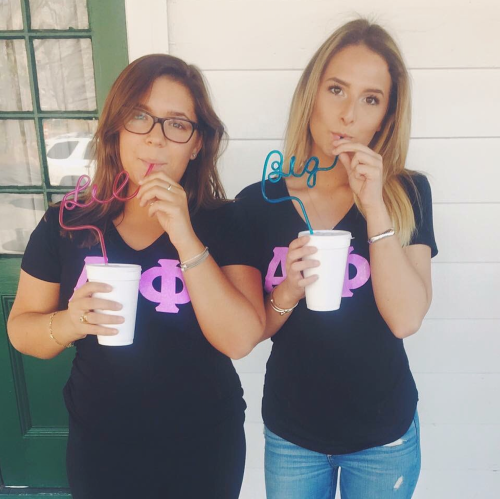 Having yummy snacks and food is essential! 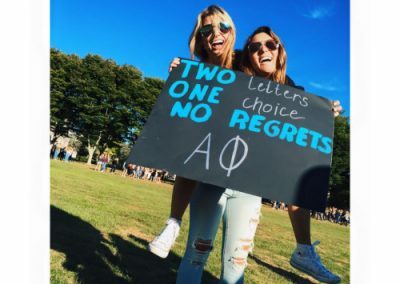 Bid Day can be a long day and eating can be lost in the excitement! 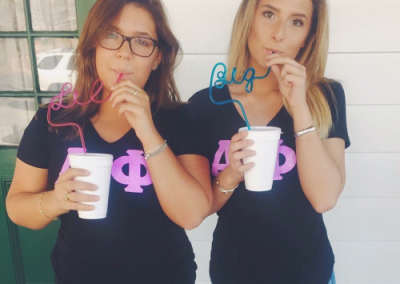 Treat your members to some of your mascot cookies or dip into some ice cream sundaes! 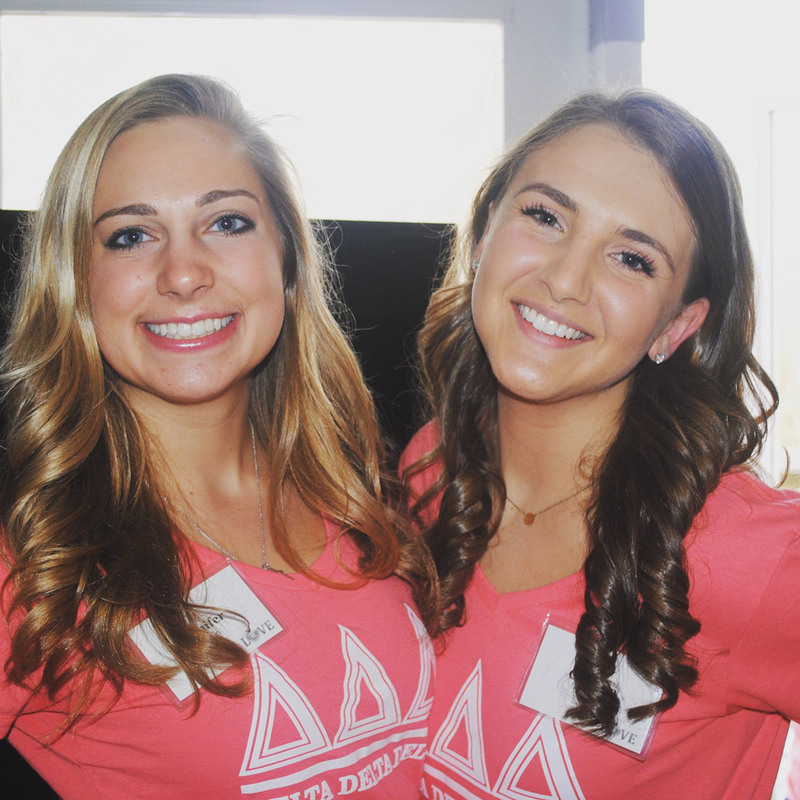 Victoria, of Tri Delta at Elon University, spoils her new members with pizza and dessert! 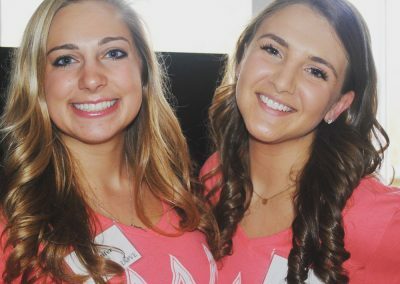 While Britt a sister of Alpha Delta Pi at the University of Michigan, treats members to a home cooked meal. 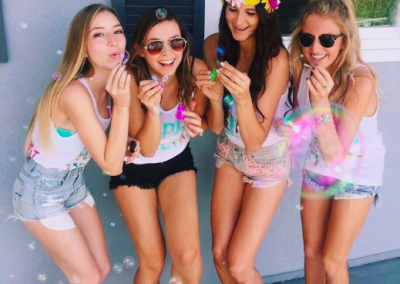 We hope these ideas help you as you start your Bid Day preparations!